Start your RV adventures at Gillettes Interstate RV! 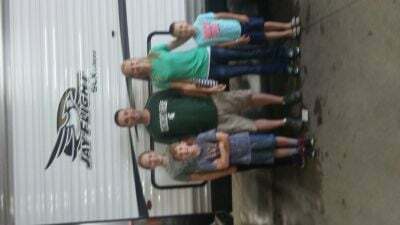 We're one of the top RV dealers in Michigan, with our affordable prices and incredibly helpful staff! 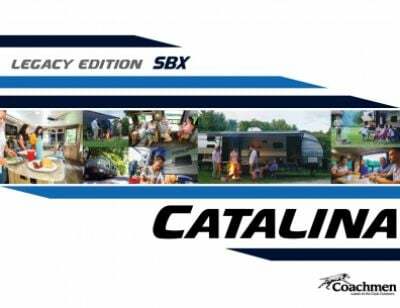 Get a great deal on this New 2020 Coachmen Catalina SBX 261BHS! Find this Travel Trailer on our lot at 7210 E Saginaw St East Lansing Michigan 48823! 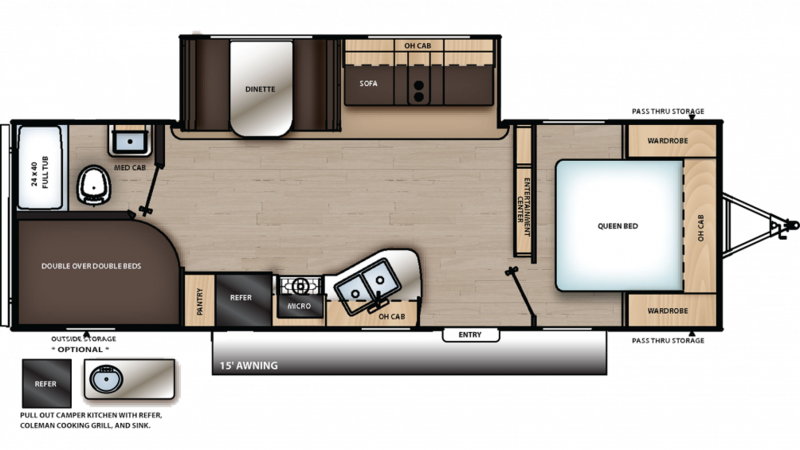 To learn more about this model or any other one of our RVs, talk to one of our RV experts by calling us at 517-339-8271! There's so much comfy furniture inside this RV, up to 7 people can sleep inside! The master bedroom has an extra comfy Queen bed! The sanitary Marine Foot Flush toilet and spacious shower in the bathroom help you avoid those long trips to the cold, damp campground bath facility! Plus with 40 lbs. of LP tank capacity, your showers can stay hotter for longer! The 40 gallon gray water tank and the 30 gallon black water tank store your used water and waste, so you don't have to deal with it while you're having fun on vacation! Make sure that everyone sleeps well at night! Have your kids sleep in the cozy bunkhouse!